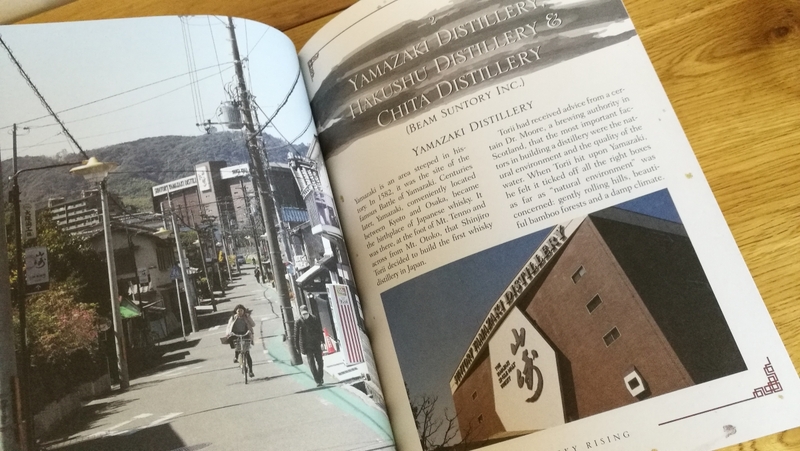 Venturing through this tome from Stefan van Eycken, or Whisky Rising the Definitive Guide to the Finest Whiskies and Distilleries of Japan, as it’s rightly called, I realised that this definitive piece is a celebration of the intrigue and mystery of Japan. For many years the only sustainable and relevant source of information has been Nonjatta, which Stefan has faithfully maintained and thereby allowed the curious, or enthusiastic, to explore this distant and remarkable country. Whisky Rising is a voyage into the not so distant past of Japanese whisky prior to the investment and collector focus that plagues any release today. We also venture back to its historical roots and this forms the first part of the distinct trilogy within its pages. Those adverse to a history lecture will be placated by the fact this that section forms the smallest section albeit lavishly detailed. The technical aspects of Japanese whisky are covered in detail, forming part 2, with each distillery broken down into digestible nuggets. The grand finale is where many will head and revisit, as part 3 is all about the whisky; bars, cocktails and those rarely seen bottlings in all their spectacular detail. Having owned, drank, shared and enjoyed some of these bottles over the years it also represents a period of reflection. More and more, I’m of the belief that these time vessels should be appreciated and shared rather than this period of hoarding and flipping we are enduring. Accompanying us on this extraordinary expedition, spread across almost 400 pages, are a series of photographs that showcase not only the legendary bottlings or their distilleries, but also the environments and landscape. For those of us unable to make the pilgrimage then this is the next best thing to visiting or walking the streets in Sega’s classic Shenmue series. 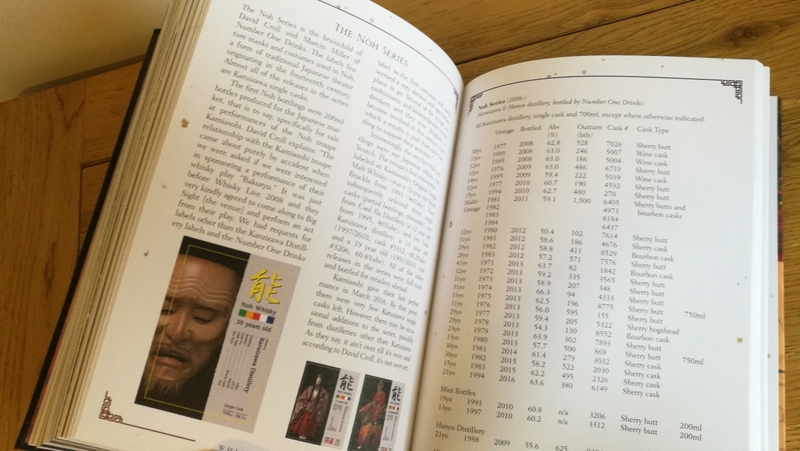 For many years the only printed resource I could call upon for Japanese whisky was Ulf Buxrud’s Japanese Whisky: Facts, Figures & Taste published in 2008, which was a free incentive when taking out a subscription to the Whisky Magazine. This was just prior to the renaissance of Japanese whisky and is now long out of print, back then the attention focused on this distant market was scant and its whiskies were far from the instant sell-outs we see today. Retrospectively I felt this publication was a marvellous treasure trove of information, but now it seems decidedly lightweight and incomplete. Yet like anything nowadays connected to this Japanese boom it has a surprising secondary market value. Stefan during his introduction makes an interesting point about the explosion in recent years, with the distilleries being in distinct separate camps thereby lacking the cooperation and sharing of casks associated with Scotland. Their culture feeds into the pursuit of distillation and the sense of continuous improvement, whereas in my own country, there’s a sense of that’s the way its always been and it works for us. The whisky industry in Scotland at least, operates on cycles and during the 1960’s we experienced rapid expansion and changes driven by the need to cut costs and increase production. There was a boom in refurbishments or new builds, condensers, computerisation, closing of traditional malting floors and more efficient barley strains. The series of changes continued for decades until the decline during the 1980’s, before things kicked off again post-millennium. Now we are facing a new level of computerisation, even more efficient strains and younger wood used to inject a limited array of flavours into the spirit. 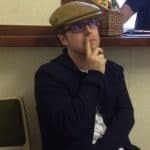 In comparison, Japanese distilleries look to refine rather than adopt wholesale changes, and as Stefan highlights there is a layer of secrecy to their processes rather than the openness we see north of England. The technical details within Whisky Rising have been vouched for and checked by distillery representatives and where required, the level of detail adjusted to avoid any internal ramifications. 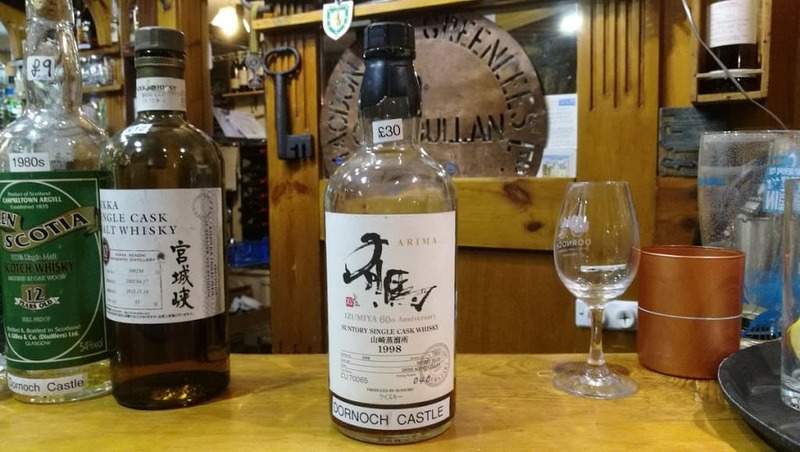 The big domestic players rightly receive the spotlight, but I felt a guilty pleasure reading about the history of Asaka distillery and its inauspicious start to life producing the lowest grade of whisky possible; one deemed almost illegal. 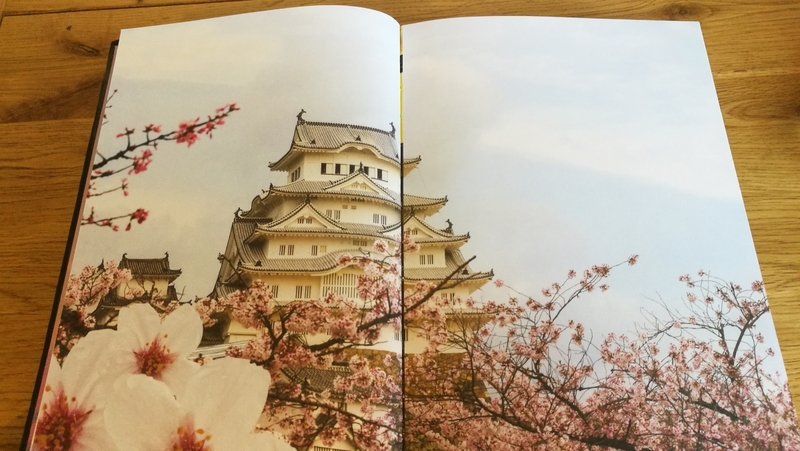 The details mirrored those of the Japanese industry itself with the stampede to meet demand, almost ignoring the need for quality and the importing and blending of stock to create, shall we say, memorable experiences? The need to experience and discover is at the heart of this book. Stefan throughout is open an honest, nominating the Yamazaki 50-year-old as his desert island dram and teasing us by not providing tasting notes. It seems we would have to follow his breadcrumb trail to Japan and then seek out one of the mythical bars that may serve this blockbuster of a whisky. The cocktails and integration of whisky into these offerings, becomes a work of liquid art. Whenever I’m at a bar in Scotland, I do glance at the cocktail list to see if there is some inventiveness or talent at work. Very few establishments offer such qualities and seem content to sell the handful of rudimentary options that are commonplace everywhere. I’m not seeking out a Tormore cocktail, which would frankly be sacrilege, although clearly if we want to break down the persistent stigmas of whisky drinkers in the UK, then this is a potential avenue. After spending a few weeks with Whisky Rising, I’m still in awe of the work as a complete piece. This book goes beyond anything that I’ve read previously about Japanese whisky and will become a central resource for my own whisky voyage for years to come. Lately I’ve stepped away from Japanese whiskies, refusing to pay the premium for the ageless statements we’ve seen in recent times, or fight online for that bottle of Chichibu. With Whisky Rising I feel somewhat reinvigorated and refreshed, ready to discover once more; it’s a marvellous achievement and should form a pillar of any whisky enthusiast’s library. Please note I purchased this book and I encourage you do to the same.